July 29, 1925, Manhattan Bridge by PL Sperr. One of his first photos of New York. PL Sperr is the man with the incredible photo collection who nobody has ever heard of. Sperr’s thousands of photos span twenty years, they explore every major street, every neighborhood, every bridge, every highway, every building, virtually every corner of the city. Despite offering us an unequaled view into 1930’s New York, nobody seems to know who he is. Other than an occasional photo credit, his name is never seen. He has no wikipedia page, no newspaper bio, nothing, and yet a search at the New York Public Library website for ‘Sperr” turns up 17,813 photos shot by him. Taken between 1925 and 1945, the Sperr collection at the New York Public Library gives us a glimpse into New York City history like no other. We can see streets as they existed 80 years ago, we can see places and how they changed from Sperr’s time to today, and how they looked during his time from 1925 to 1945. Finding out about the man turns out to be much more difficult than finding his photos. I was able to piece together much of Sperr’s story through census records and the help of the Mariners Museum of Newport News, Virginia, which owns its own unique collection of his photos. Sperr’s grandfather Michael migrated from Germany and settled down in Ohio with his wife Christine. Their son Frederick was a school teacher who moved to Portage Houghton, Michigan. He married Julia and they had Percy Loomis Sperr in Michigan on December 28, 1889. Percy’s brother and sister were killed in their youth by meningitis, and the disease left Percy himself unable to walk. He had to use crutches to get around. Sperr married a German immigrant named Louise and they had a son Robert in 1920. They moved to New York, with Sperr hoping to become a writer, using his photos as a backdrop to tell his stories. But Sperr found that while his pictures sold, his stories didn’t. It probably never sat all that well with him that he wasn’t able to pursue his real love of writing. He wrote in 1934, “I am not much of a camera fan. My own interest is rather in the story than in the picture.” It’s a surprise to find out that the man who may have taken more photos of New York than anyone else didn’t like doing it all that much. Sperr did like the harbor. He wrote “Out of all this endless material for story-photographs, the harbor (of New York) produces that which interests me the most … Perhaps the country will become more ship minded and the number of (photo) collectors will increase from hundreds to thousands.” Sperr ‘s favorite photos were of ship mast and harbor scenes juxtaposed in the backgound set against the towering city skyline. He lived in Staten Island and loved the borough immensely. He called Staten Island the Cinderella of boroughs and said that it took a real prince to appreciate the charm the island had to offer. Probably because he took so many photos Sperr gained the honorary title of official photographer for the city of New York. He went on to record many city events of the time. He saw buildings and bridges going up and coming down. He was at important municipal ceremonies and went just about anywhere he could to get a good photo. One thing that Sperr’s photo records tell us is where he went, and when he was there. We know he traveled far, wide, and frequently. His photographs leave us with a visual trail through the city for three decades. Sperr took detailed photos of the Sixth Avenue El, The Ninth Avenue El, Lincoln Square, Penn Station, The Whitestone LIRR branch, Strong’s Causeway, Penny Bridge, subway construction throughout, and the list goes on and on. In my opinion, some of the most unique, most descriptive, most historic photos of the city ever seen were taken by Sperr in the early twentieth century. 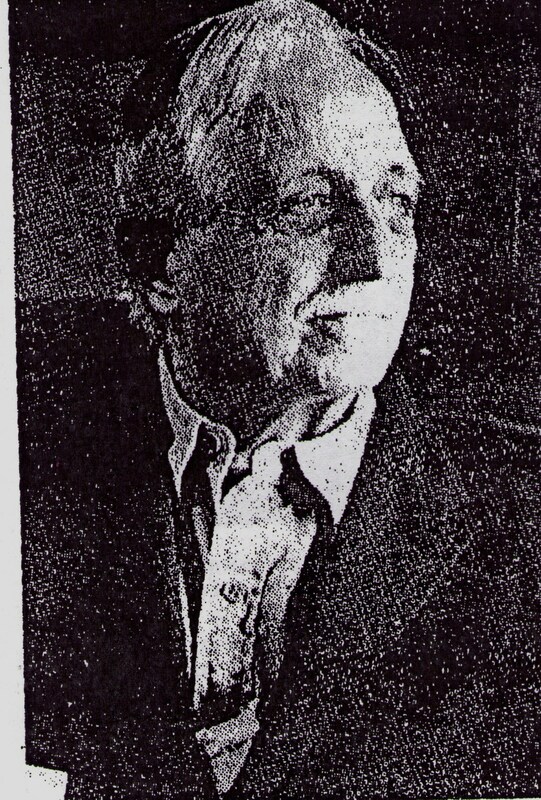 Sperr’s last photos in the New York Public Library Collection are dated 1945. The market for photography seemed to dry up around that time and Sperr moved on to running a second-hand bookstore on Staten Island, selling discarded books of poetry and comic books at three for a dime. It seemed to only take him further away from his first love of writing. He was said to be detached from his work in the bookstore, often falling asleep at his post. 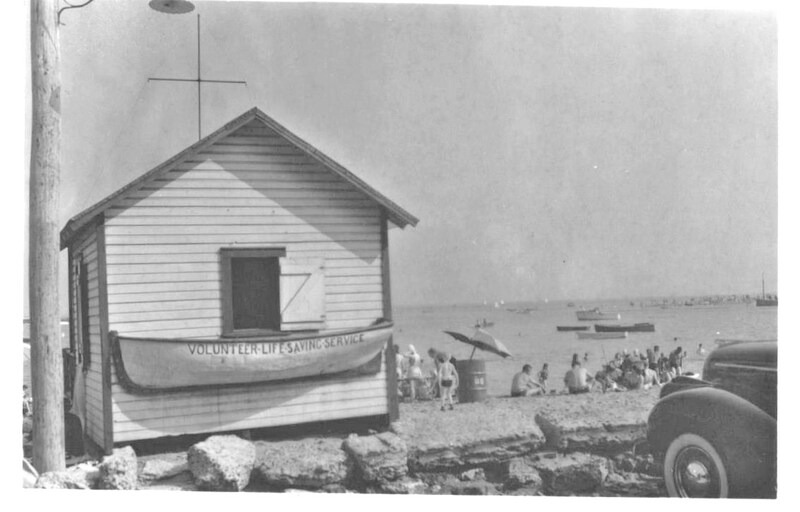 He died in June of 1964 with his collections waiting to hopefully one day be rediscovered. Various photos of his were left at the Mariners Musuem, the New York Public Library, the Staten Island Institute of Arts, and the Staten Island Historical Society. Luckily the NYPL and Mariners Museum have used at least some of his collections. AJ Peluso of the Mariners Museum compared one of Sperr’s photos to the work of Berenice Abbott, stating that while Abbott focused on the inner city life within the streets, Sperr focused on inner city life at the waterfront. Peluso called Sperr an important artist with immense talent. Why Sperr’s name continues to languish despite his work being available on one of the most prominent reference institutions in the world is hard to say for sure and I can only speculate the reasons. Perhaps the name Percy Loomis Sperr doesn’t convey the image of a great artist. Perhaps the NYPL has not marketed his works to date. They may have not presented or exhibited any of his photos to the public as of yet. I think once they do the response will be overwhelming. Although his photos are available at the NYPL website, they are not that easy to view. Indexed to a minimized form that gives the viewer little insight into what they offer, a display software on the site is needed to blow them up to full size. But the program can be temperamental and doesn’t always work right, and when you do get your first good look at a photo, it is usually very dark and yellowish, it can be an initial turn off. A little clean up work with any photo editor program is usually well worth the effort in revealing a Sperr classic. Many thanks to Tom Moore, the Mariners Museum of Newport News Virginia, AJ Peluso Jr for his piece on Sperr in the October 1999 issue of Maine Antique Digest, and to the NYPL for digitizing and making Sperr’s incredible collection available online. Great article!! Thank you for researching and writing it. You did a fine job yourself, Todd, on this piece. Thanks. Thank you Nora, it was interesting to unravel the mystery of the man behind the pictures. Is it known whether Sperr did any photographic work on Long Island? Great question Dan. I have not seen any, so we just don’t know for sure. This is a good site!! I am going to forward it to Peter. Great post Todd! A really interesting historical piece on New York back in the days. “He used to sell used comics, three for a dime.” You got it right! I used to buy loads of Superman & Batman comics from Percy when I attended Our Lady of Good Council grammar school. Percy’s used book store was in lower Tompkinsville, a few blocks up from Bay Street. His comic book section was in the very front of the store, and was the first thing to greet everyone as they opened the door. The site presents you with a map of NYC; just click on a red dot to view the photo. As it’s a new site, not all the photos are properly annotated yet — and the visitor is invited to help out by correcting the OCR’d caption from the back of each photo. As it happened, I spent quite some time with the Bronx photos (my dad grew up there), and around the umpty-eighth time I saw “P.L. Sperr,” I began to wonder just who this character was. So now, at last, P.L. Sperr might just get his moment of fame. This post was exactly what I was searching for. Thank you! Where can I purchase Percy Loomis Speed photos?